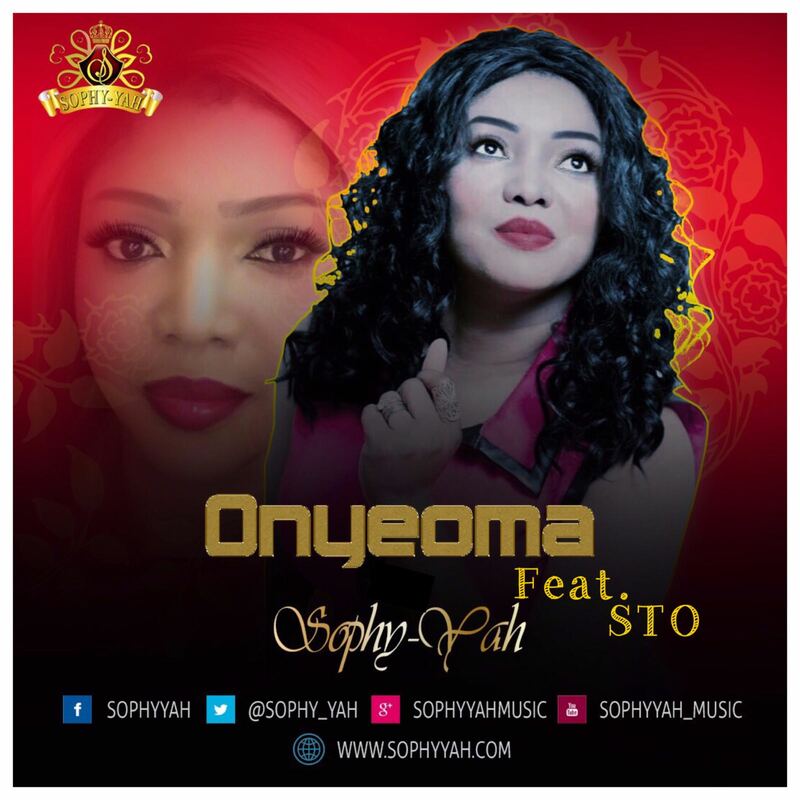 Multiple- award UK based Nigerian gospel artiste, 'Sophy-yah' releases her much anticipated single titled 'Onyeoma (Good God)', a great track featuring the vocals of an amazing singer who goes by the name 'STO'. worship and dancing . The animation video is unlike the normal ones you come across.